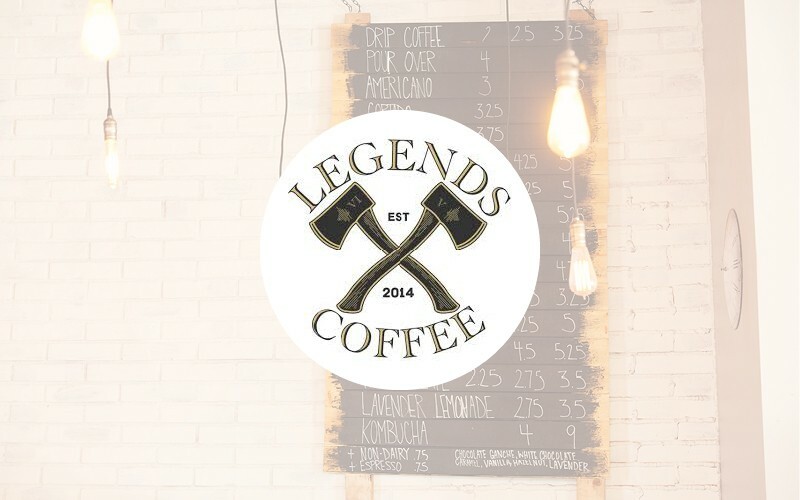 The greatest Legends and stories ever told were shared over a cup of coffee and we hope you begin yours at Legends. At Legends Coffee our vision is simple: we use the most complex liquid consumed by humanity as a platform to flourish joy, laughter, and community. Whether coffee is your routine, a morning lifeline, or simply a joyful escape from reality, it’s our job to foster that. Understanding the coffee we serve is a culmination of years of work and we don’t take that lightly. As the last hands that touch these beautiful coffees, you can expect to see it prepared in many forms – from various brew methods to precisely constructed espresso. In every method, we aim to educate with humility, sharing our passion in an approachable manner.